We can help make your special moment, truly memorable. At Diamond Boutique, we believe that everyone deserves to have the best, no matter what their budget. We love helping our clients find their perfect engagement ring. That’s why we travel all over the world to source the most unique and rarest of gemstones. Buying jewellery online should be fun, exciting and simple; at Diamond Boutique it is exactly that. With a rapid growth in sales, it was time for Diamond Boutique to expand and the brand quickly became the go-to brand for gemstone and coloured diamond jewellery. 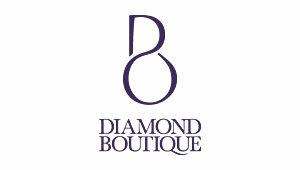 It was then late 2012 the business was independently launched online as Diamond Boutique. 2013 marked the launch of two very special projects, starting off with The Art of Possible – our custom jewellery design service. This is an exciting four-step process that allows people to create personalised jewellery, capturing their story perfectly. With Diamond Boutique anything is possible! We collaborated with award winning jewellery designer Zoe Harding to create a collection of high-end cocktail rings. Unique to Diamond Boutique this collection features 12 one-of-a-kind rings coupled with rare coloured gemstones and diamonds, each representing the elements Air, Earth, Fire and Water. In August 2014 we celebrated 5 years of Diamond Boutique. 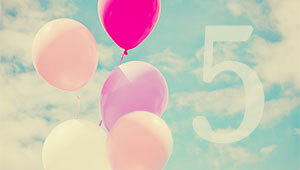 Over the past 5 years we were able to expand the business in every sense of the word. We now have an excellent team and have also gained an amazing reputation as a leading online retailer for fine coloured gemstone jewellery. We were flattered to have our Mira Emerald & Diamond Ring featured on The Only Way Is Essex! We couldn’t agree more that a beautiful promise should be sealed with a gorgeous ring. Mid 2015, we received exciting news that Diamond Boutique had been selected as finalists for the E-Tailer of the Year 2015 category at the UK Jewellery Awards. We were extremely honored to attend the dazzling awards ceremony. 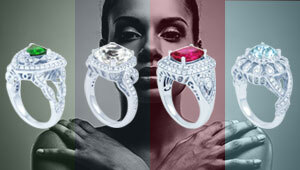 We aim to become a leading global brand in fine gemstone jewellery. We produce high-quality products at reasonable prices. We go above and beyond to meet customer expectations. 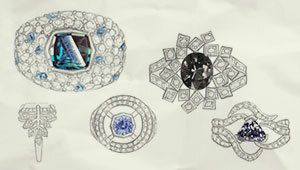 We use precious stones and materials from legitimate sources only. We provide honest advice and guidance with no pressure to buy.